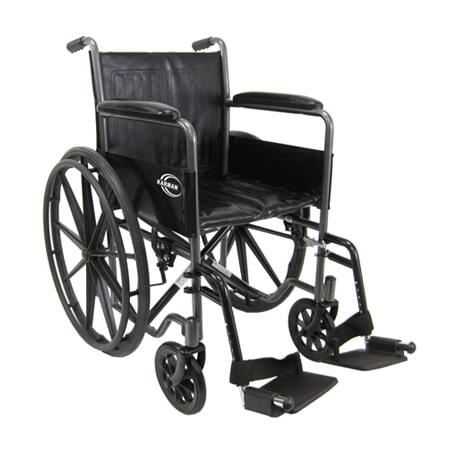 Simply the best manual wheelchairs. 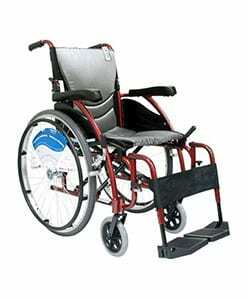 We offer hundreds of different types of manual wheelchairs that cater to many different conditions that a user may have. 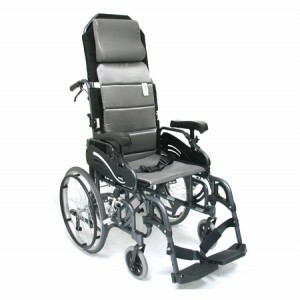 Our manual wheelchairs includes a large selection of high quality chairs that are highly competitive in price. 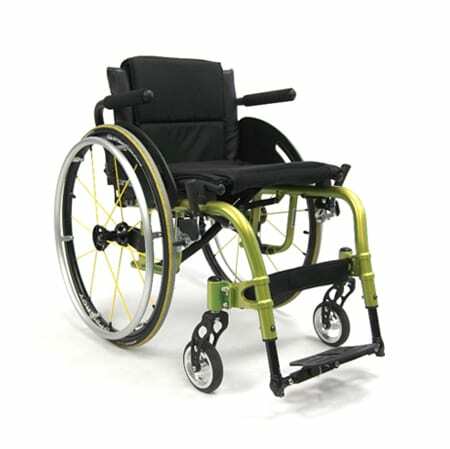 As a result, we carry many different categories of wheelchairs, depending on your condition you can find one that best fits your lifestyle. 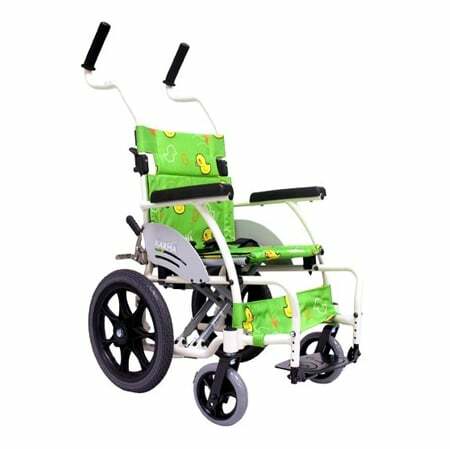 In addition, we provide transport wheelchairs, standard wheelchairs, lightweight wheelchairs, ultra lightweight wheelchairs, ergonomic wheelchairs and many others. 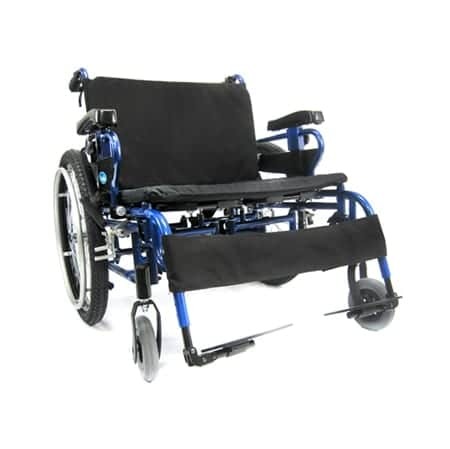 To select the right wheelchair, you should research and decide which category, model, and price point is suited for your lifestyle and condition. 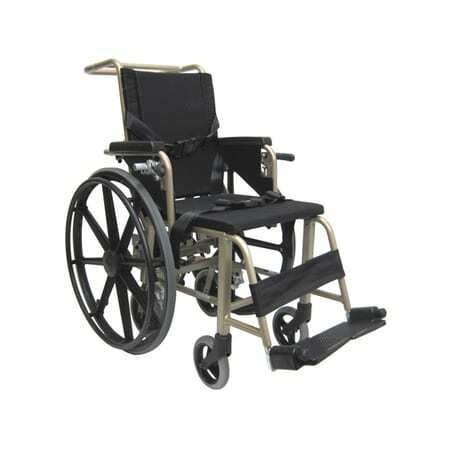 Depending on your decision, you may choose a chair that has large rear wheels, which are usually self-propelled. 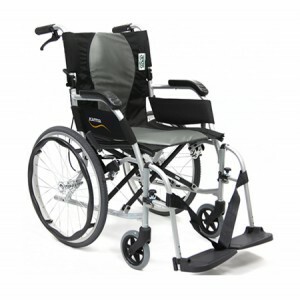 If you have a caretaker or you are currently a caregiver, you may prefer the small rear wheel version of the wheelchair, which also includes companion handles. 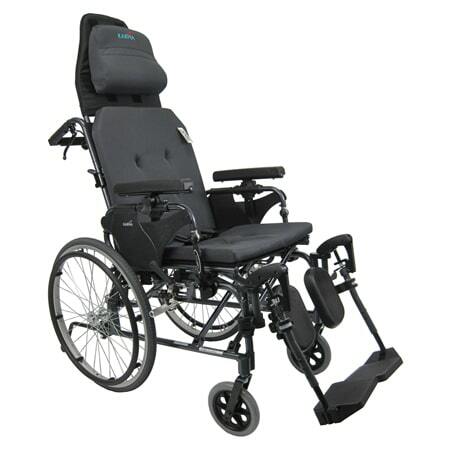 We want to help you to find the best wheelchair. That is our commitment to you. Find out what we can do for you. Contact us today! 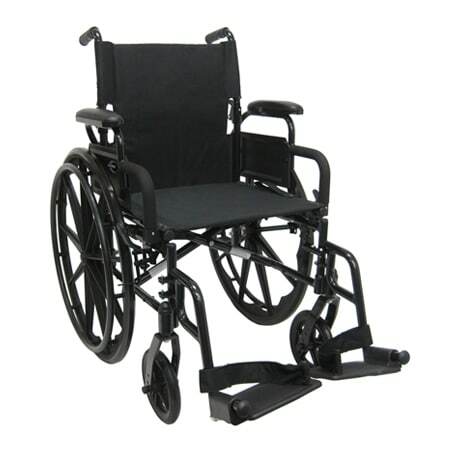 We understand your mobility needs. 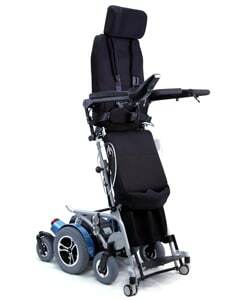 A non-electric wheelchair should be stylish but also cost-effective. We do our best to find a balance of durability and price for our products. 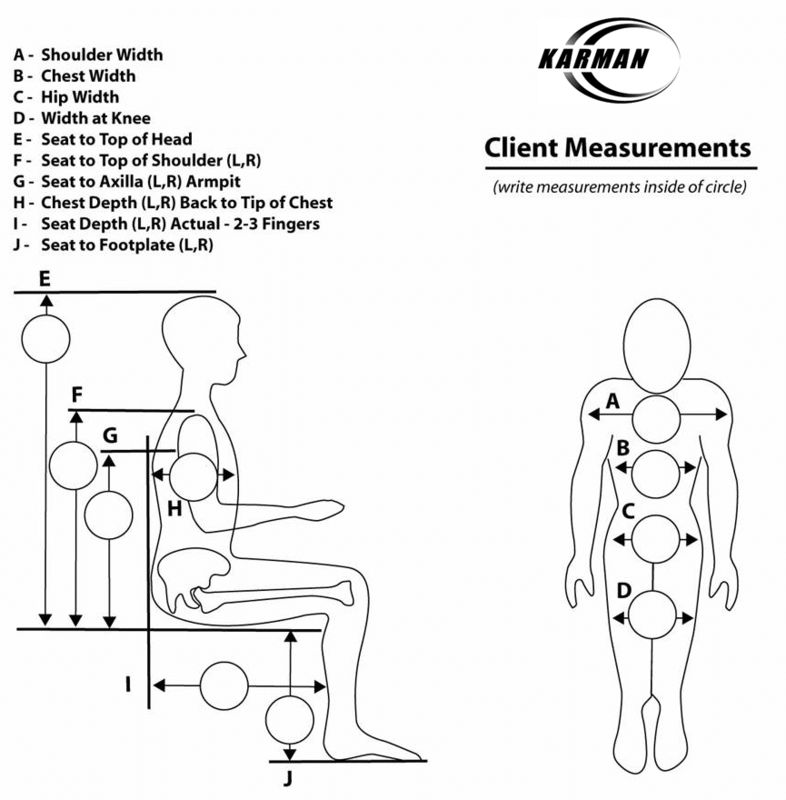 Check out our most popular products by weight on the left side of this page. RESOURCES – Each Product Landing Page has all the information pertinent to the product (e.g. HCPCS Codes, Dimensions, Literature, UPC, etc). If you would like to see every product listed by specs and details, please visit our Resources Landing page by clicking HERE. 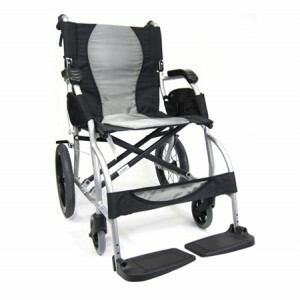 Durable Wheelchairs – What's the best material?